Fig. 26. 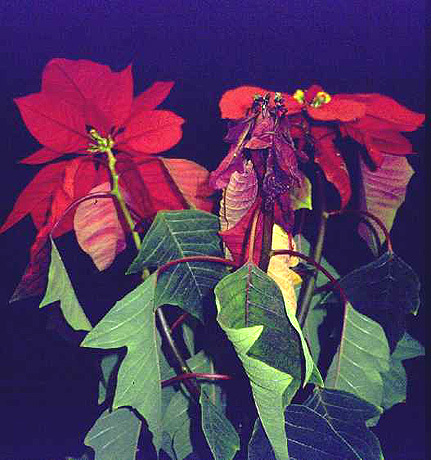 Wilting of flower bracts and foliage due to stem lesions caused by a Phytophthora sp.